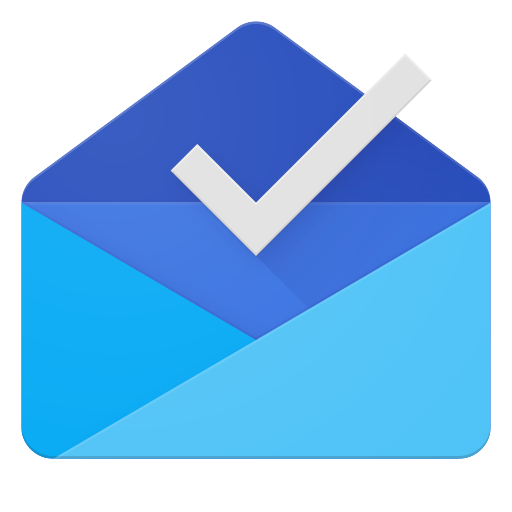 Google officially killed off Inbox yesterday. Prior to its demise, Google plucked key tools out of the once innovative client. Ultimately, reducing its previously ingenious evolution to just another communications platform. But, Inbox by Gmail isn’t gone forever. It can live on — at least for a little while longer — in one of two ways. One way to bring back Inbox by Gmail is through Inbox Theme for Gmail. It’s a Chrome browser extension which brings back that wonderful interface inside of Gmail. For those who want to continue to enjoy the experience, this extension helps out. Unfortunately, it doesn’t magically trigger any of those lost options but it doesn’t break any functions, either.